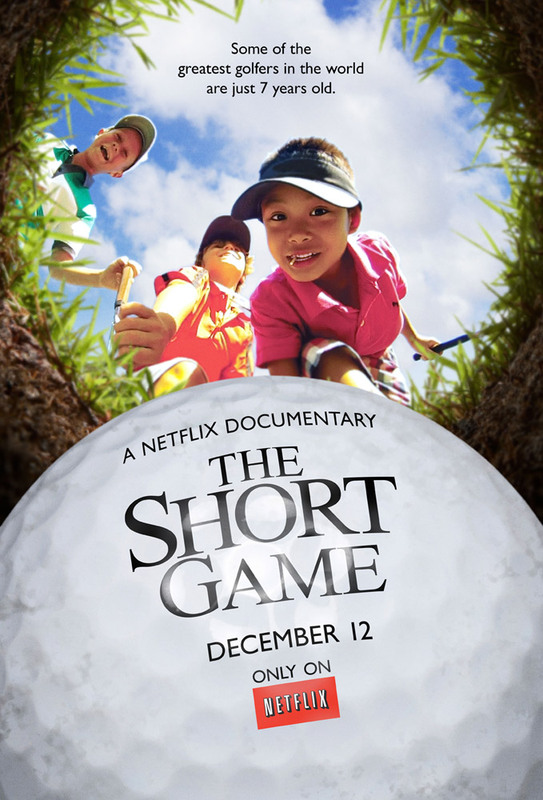 Watching this trailer of the first Netflix original documentary, “The Short Game,” got me excited about my six-month old baby boy who will hopefully one-day have a love of sport that beams forth from within the world’s best seven-year old golfers as they train and compete in the World Championship of Junior Golf. On Thursday, December 12 at 12:01AM PT you can follow eight of the most competitive golfers around the globe and see a sweet and humorous inside look at their lives on Netflix while using your mobile devices or Internet connected TV. The Sports Techie community blog is happy to share information about the first ever Netflix doc that is far more than golf, this is life.